I just got off the phone with my Grandpa, who reminded me of a story of my dad’s youth. 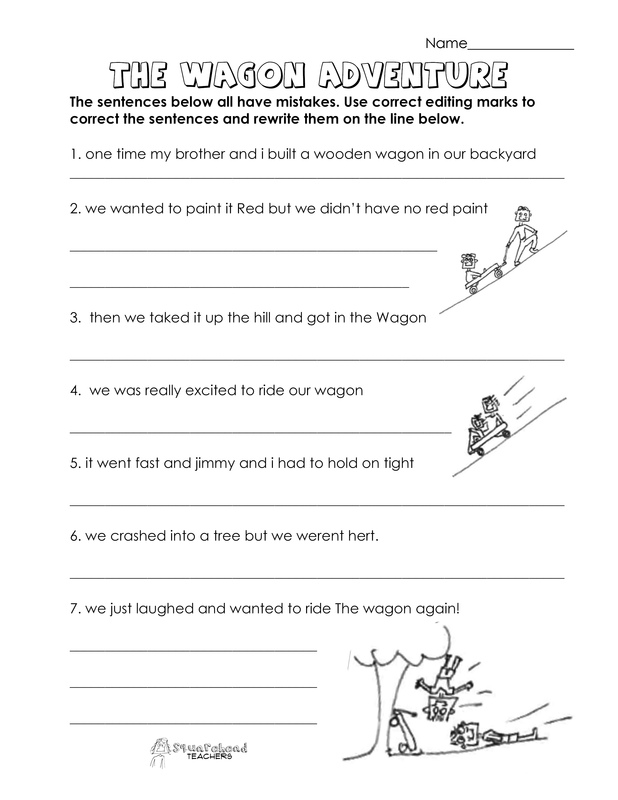 So in my dad’s honor, I present this grammar worksheet that reminds me of something he and his brothers would have done. Enjoy!